The Ministry of Foreign Affairs of Romanian State is offering to foreign citizens, based on G.D. 288/1993, for the academic year 2018 – 2019.
a) For the first cycle (licenta): This scheme is dedicated to graduates of high schools or of equivalent pre-university studies, as well as to candidates who require the continuation of their studies in Romania. The complete cycle of university studies lasts for 3 to 6 years, according to the specific requirements of the chosen faculty, and ends with a final examination (licenta). b) For the 2nd cycle (master): This scheme is dedicated to graduates of university/post-graduate studies; it lasts for 1,5 to 2 years and ends with a dissertation. he equivalent in Romanian currency of 85 EURO per month, for post graduate students (doctorate degree) 3rd cycle. 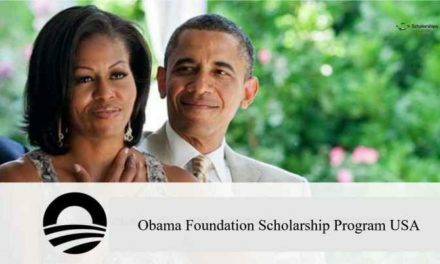 These scholarships do not cover food, international and local transport. The candidates must be prepared to personally support any other additional expenses. Foreign citizens coming from all the states of the world, except for EU member states. Foreign citizens of Romanian origin and those belonging to the neighboring historic Romanian communities benefit from other scholarship programs. The applicant for the scholarship must present study papers issued by accredited / recognized educational institutions, have good results in education, respectively an average of the study years of at least 7 (seven) corresponding to the scoring system in Romania or the “Good” score, as the case. 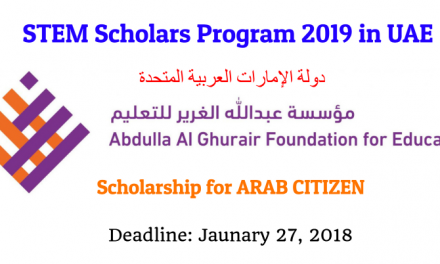 The applicant for the scholarship has not, until 31 December of the year in which he / she was nominated, more than 35 years of age – for bachelor and master studies and 45 years respectively – for doctoral studies or for postgraduate studies, including health field. In order to promote the Romanian language and culture among foreign citizens, the beneficiaries of scholarships granted by the Romanian state should study only in the Romanian language. The candidates who do not know Romanian are offered one supplementary preparatory year to study the language. Recent photos – 2 pieces, passport format.